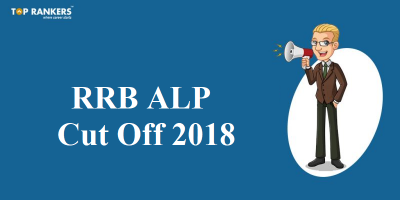 RRB ALP & Technician FAQs - Get your queries resolved! 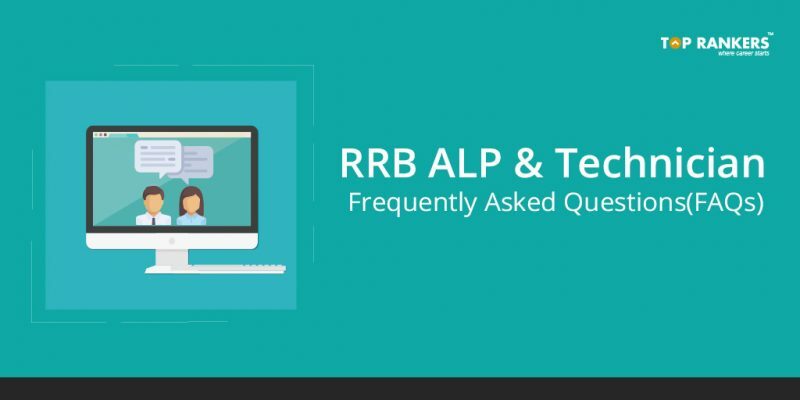 RRB ALP & Technician FAQs – Have any queries? Get them resolved! Are you having any trouble while filling the RRB ALP/Technician Application Form? Or are you having any payment related issue? No matter what the problem is, we have the answer. 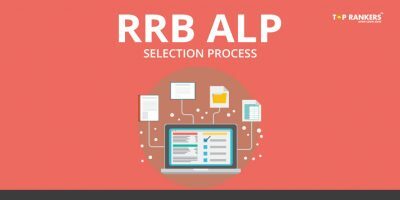 Scroll down to check the complete list of Frequently Asked Questions.Practice RRB ALP Mock Tests. Q. How to check payment status? Ans: Go to the home page of RRB. And click on the ‘Check Payment Status’ option. Q. What do I need to register successfully? Ans: You must have a valid email ID and mobile number. Ans: You should fill in all the required details correctly. After that, an OTP will be sent to the registered mobile number and email ID for verification. After you verify the same, you will get your registration ID and password to log in. Q. Is it possible to edit the registration details afterwards? Ans: Yes, you can edit all the other details but State, email ID and mobile number. Q. What do I do if I do not receive any mail/SMS during the registration process? Ans: Double check and see that you have the entered the correct details. If you have, click on Resend option. Else, you can change and enter the correct details. Q. I forgot my password. How do I recover it? Ans: Your password is your date of birth in DDMMYYYY format. Q. What documents are required to be uploaded mandatorily? Ans: Scanned passport-size photo with name and date printed on it, SC/ST certificate, and scribe passport-size photo. Q. What is the minimum and maximum size accepted for image upload? Ans: 15 to 40 kb for passport-size photos and 20 to 100 kb for certificates. Q. How do I check if I belong to OBC Creamy or Non-Creamy Layer? Ans: If the total income of your family exceeds Rs. 8 lacs per annum, you belong to the Creamy Layer. Else, you belong to the Non-Creamy Layer. Q. Is the exam fee refundable? 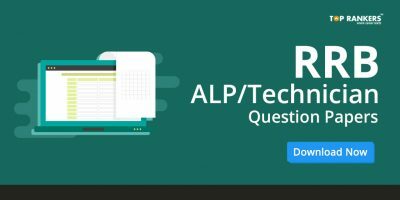 Ans: Yes, but only for Female/SC/ST/Ex-SM/PwDs/Transgender/Minorities/Economically backward candidates on attending First Stage Computer Based Test. Q. What to do if I have lost my SSLC/SSC/Matriculation certificate? Ans: You have to have the certificate with you. It will be required during documents verification. Also, you have to enter the Matric roll number and year of passing as mentioned in the certificate. Q. Can I edit the details after submission? Ans: Yes, but you need to pay an amount of Rs.250 to fo the changes. Also, you can make the changes only two times. Q. Whom should I contact in case I have a different query? Ans: You should click on the HelpDesk button to contact the concerned authority through mail. 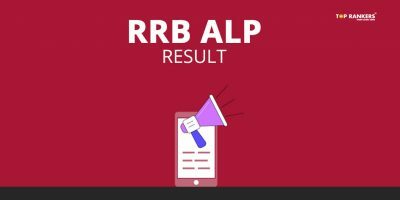 Was this article on RRB ALP & Technician FAQs helpful to you? Please share your thoughts in the comments section below. I have uploaded my photograph without name and date, and print out the application form, form will be accepted or not. We don’t think it should be a problem. However, you should consult with the SSC authorities to get the correct answer.